75% of?photos are taken by phones today by both teens + parents….Have you printed any of them? “I can’t wait to take my driver’s license photo!” Squealed no teen EVER!…But it may be the last “printed” image you have around the house. “I got the best selfie ever with my phone.”…And that will disappear into the social media vacuum. Don’t miss out capturing your tween doing their amazing teen-thing. Yes, the Teen Scene can be awkward, some might not be excited for pictures, but that is when it’s time to start thinking outside the box. We’re Mom’s right? That’s what we do all the time! ?There are fun and playful ways to capture professional photography. ?Most Teen Girls are pretty easy, they like playing model-for-day + it’s great practice for their Senior Portraits that are just a blink away. 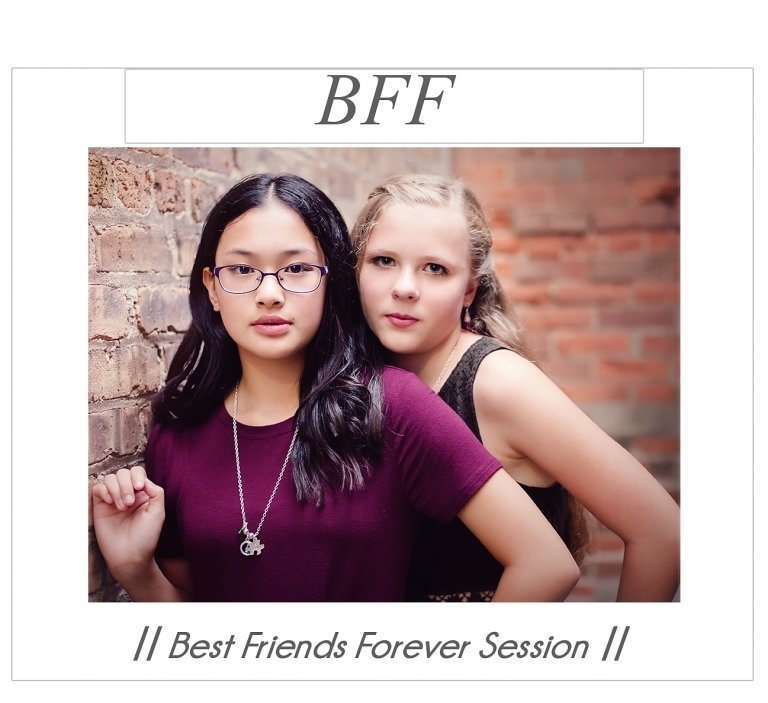 One step better, get them together with their ::BFF for a Teen Session::? and watch the fun memories be made! ?They love the time and attention and we as parents LOVE THE MEMORIES! Recently Teen Photo Parties have become an?”in?way” to celebrate. The bonus again for parents is they are having a blast and Mom is getting her daughter’s moments?captured. 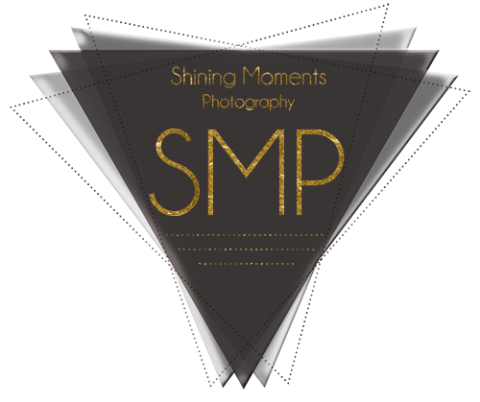 ?Shining Moments Photography offers Tween + Teen Photography Parties as a creative option to photographing the Teen Scene. It’s fun + memories for everyone! 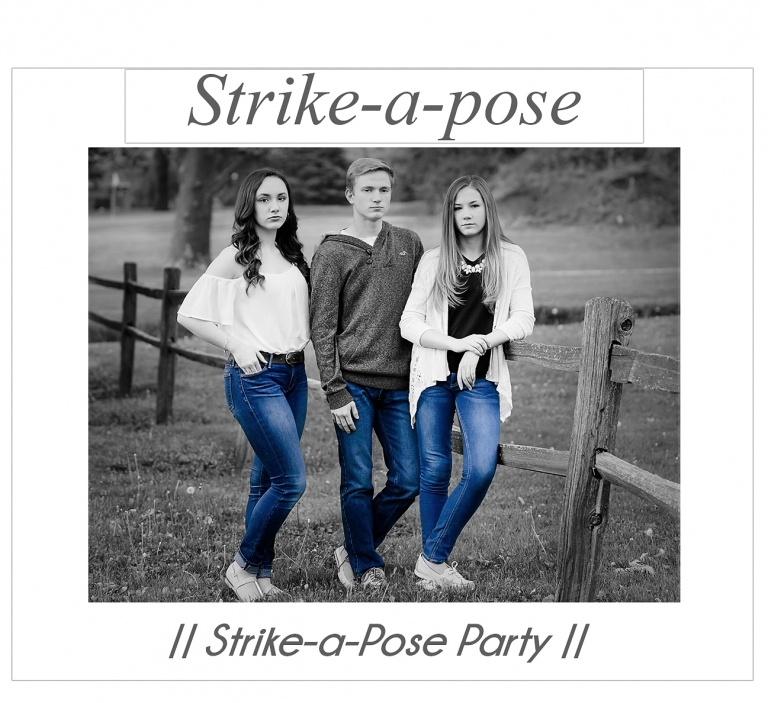 It’s aptly named the ::Strike-a-Pose Party:: Don’t miss the opportunity to capture some special memories in these?years and be the Super Mom who surprises her teen with a BFF session or with the whole girl group for a party!